The bridesmaids’ dresses are ordered, the cake tasting is scheduled and the invitation card is ready to be approved for printing when the call comes that the wedding venue has been flooded due to faulty plumbing. With just weeks until the nuptials, the thought of finding a reasonable alternative indoor venue in Melbourne is intimidating! If you ever find yourself in this situation, consider capitalising on Melbourne city’s gorgeous parks and recreational grounds as an outdoor venue. Whether you are hosting a solemn marriage ceremony or throwing a grand birthday party, the options for holding events in the great outdoors is endless, provided you know where to look. The first potential outdoors venue hunt should always begin with the Royal Botanic Gardens Victoria. Sitting on the south bank of the Yarra River, the Royal Botanic Gardens Victoria is close to the Melbourne’s city centre. Upon entering the enormous grounds, measuring close to 38 hectares, prepare to be spoiled for choice about which visual delight to indulge in first! The meticulously landscaped array of gardens include over ten thousand different species of plants and flowers. 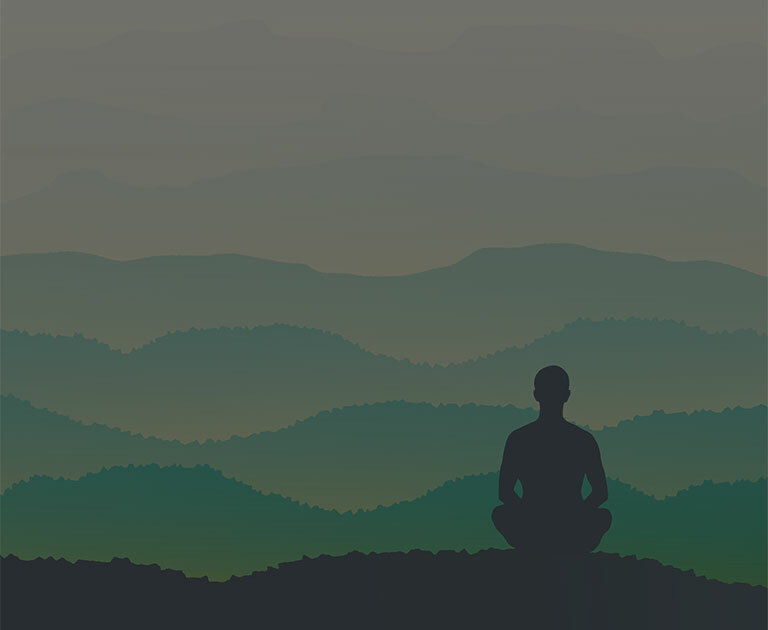 The management at the park facilitates private individuals as well as companies who wish to hold events on their grounds, even offering their green space to host exhibitions, concerts or other possible ticketed events. 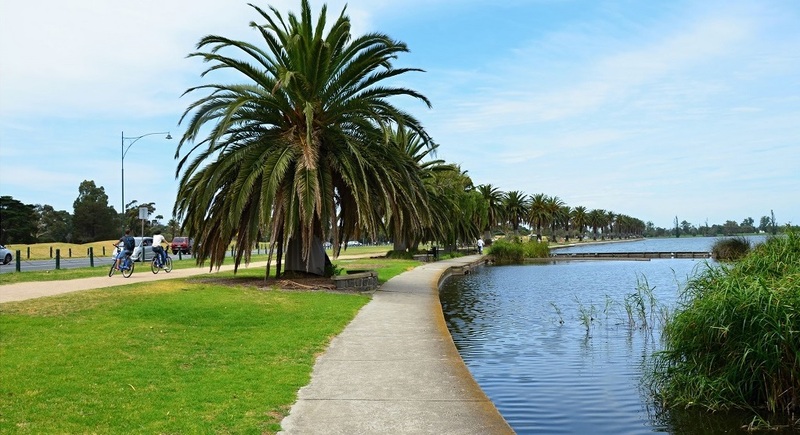 Situated on Port Phillip just 3 kilometres south of Melbourne City itself, Albert Park Lake features everything required to enjoy the outdoors- from barbeque facilities, lush native Australian vegetation to a 5-kilometre jogging track. Water sports enthusiasts can spend their time rowing boats or be sailing across the lake while observing Melbourne’s city skyline under the setting sun. The lake at Albert Park offers visitors a pristine backdrop for a wedding ceremony, complete with the presence of the park’s rare selection of black swans gliding across the clear blue waters. Within minutes of Melbourne’s busy business district, Albert Park Lake is a practical venue for an outdoors office party -be it for Christmas, New Year’s or the department achieving a major milestone. 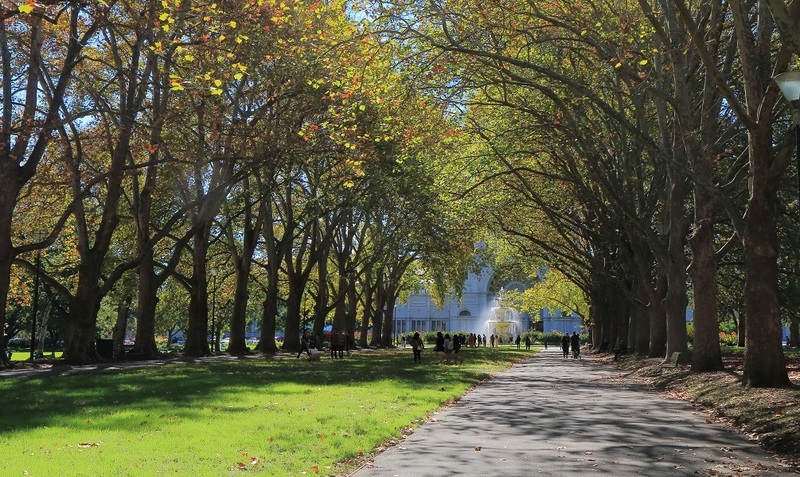 Walk into Fitzroy Gardens and the appeal is magnetic – decade-old trees sway and throw dappled sunlight over the lush green lawns. The Fitzroy Gardens’ Conservatory can be rented out by event planners from the City of Melbourne for a total of 3 hours, including 1 ½ hours reserved for the celebration itself. The management recommends limiting the guest list to a maximum of 65 for events within the conservatory, while a larger group can be accommodated outside in the garden. All events and wedding photography can be scheduled for after 5:30 pm at the Fitzroy Gardens. 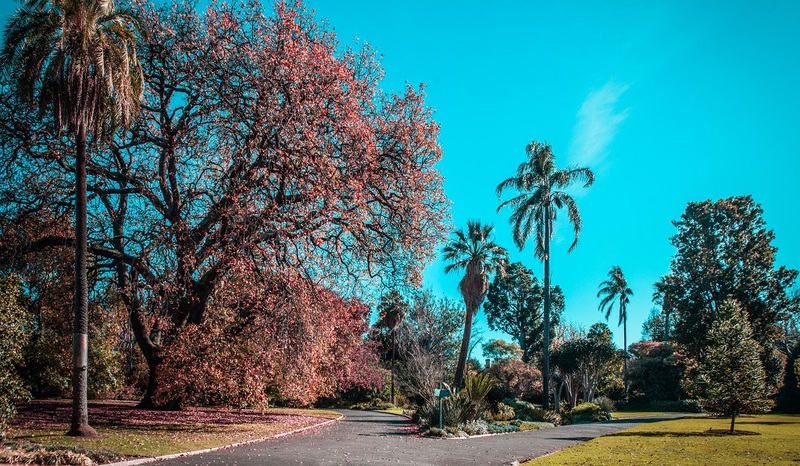 One of Melbourne’s largest parks with an expanse of 24 hectares, Edinburgh Gardens includes everything an individual would want from an open space – from barbeque parks to sports fields. Like the other parks and gardens mentioned in the list, Edinburgh Gardens is available for hire to host any number of celebratory events. For intimate ceremonies with guests numbering under 30, the Edinburgh Rotunda provides the picture-perfect tree-filled setting. There is the number of permits that need to be applied for at Edinburgh Gardens including a vehicle permit to drive into the gardens and another event permit to host the party. Party planners must also submit an online application at least 10 business days before the scheduled event. If alcohol is to be served, the party planner must inform management and a temporary liquor license is required to sell alcoholic beverages within park premises. 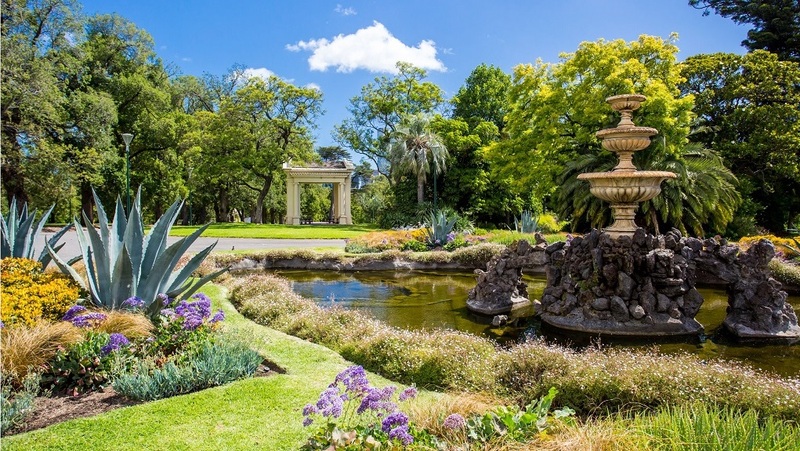 History-buffs flock to book a venue at the historic Carlton Gardens. The rustic charm of Carlton Gardens is only enhanced by the presence of the Melbourne Museum on its manicured premises. In addition to an IMAX theatre, the gardens also feature tennis courts and a children’s playground. While there are numerous options for party planners to choose from at Carlton Gardens, most people opt for a spot outside the Royal Exhibition Building with the majestic fountain in view. The Royal Exhibition Building at Carlton Gardens was first constructed to host Melbourne’s International Exhibition in 1880. Listed as a World Heritage Site, the ornate Horchurgtel fountain was first installed in the Victorian-era. As this gardens area, like the Fitzroy Gardens falls within the Melbourne City District, all permits must be gained from the City of Melbourne’s relevant department. 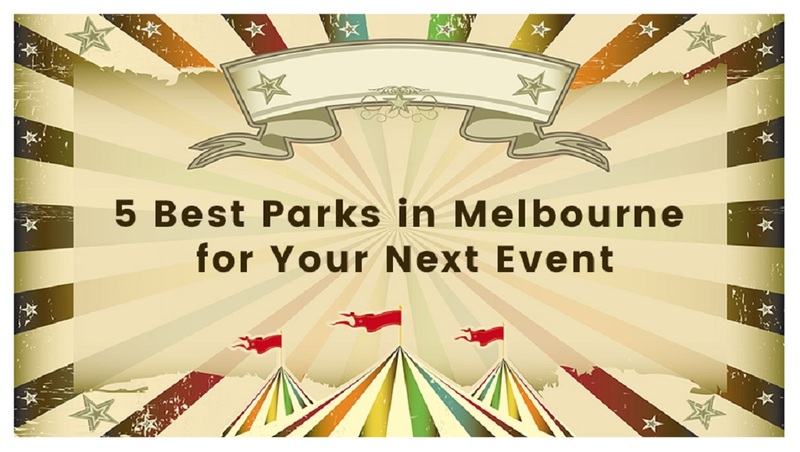 Melbourne is home to a number of beautiful parks that will suit your event perfectly, no matter what the occasion. From affirming one’s marriage vows to spend the day sipping tea dressed up like Jane Austen’s Regency-era heroines, the picturesque gardens and parks in Melbourne provide the ideal backdrop for your special event. 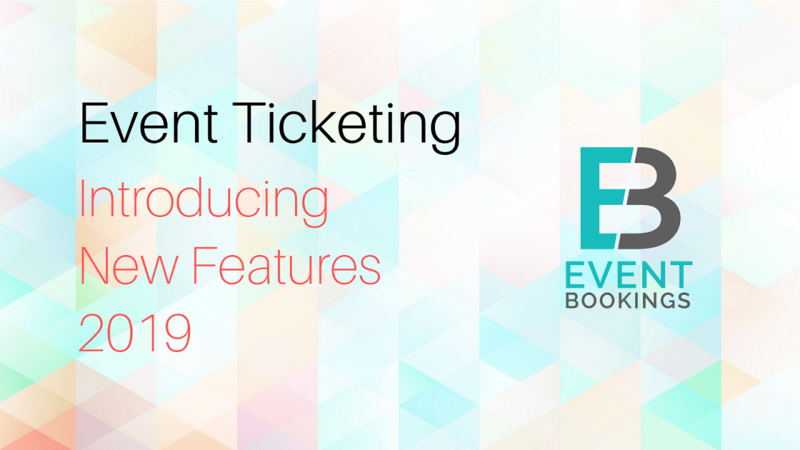 Next PostNext How to Decide What to Charge for Tickets to Your Event?